In 2017, ESPN strategically strengthened its position as the clear No. 1 in sports media, unparalleled in scope, consumption and brand strength. With the leading portfolio of marquee sports rights, ESPN’s innovative forward thinking was in evidence in many ways throughout the year – its first Academy Award, rising ratings in prime time, leading the industry to evolutionary measurement practices and expanding digital offerings, notably ESPN+ coming in February 2018. 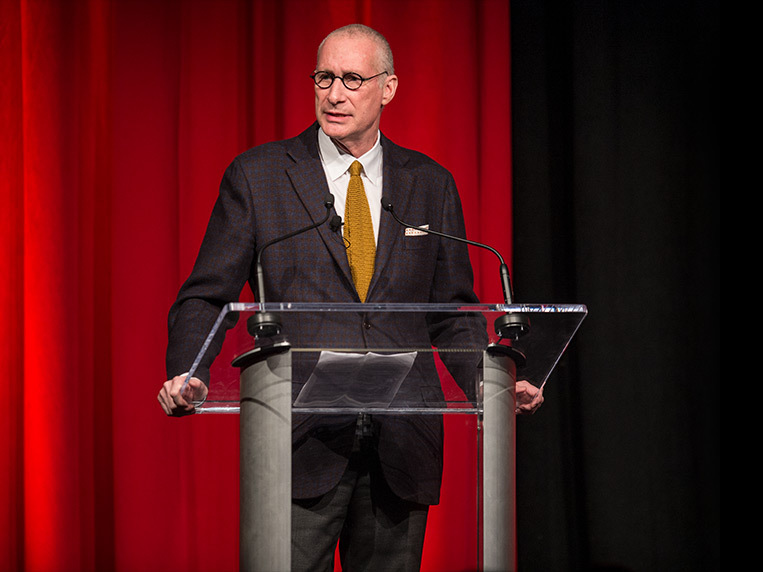 No other media company could win an Oscar, Emmy and the National Magazine Award for General Excellence in a single year,” said John Skipper, ESPN president. “Every day I am struck by the energy, creativity and focus of our people to stay in front. As we enter 2018, I like our hand. The ESPN brand is both widely popular and deeply embedded in the daily lives of passionate sports fans. ESPN's total average audience rises to as many as 208 million Americans in a month (75% of the population) and the network annually airs almost all of cable's top most-viewed programs. In fact, for 2017 through December 3, ESPN posted the top 10 biggest cable audiences (15 of top 20) and saw prime-time ratings rise for the year, putting the network behind only Fox News. ESPN Digital is by far the leading sports digital platform. ESPN Radio is the nation's largest sports radio network (more than 500 affiliates). and ESPN The Magazine is read by 100 million people per issue (print and digital), more than any other magazine. For the first time, ESPN. OJ- Made in America, a 7.5-hour epic, won an Academy Award. The critically acclaimed product of ESPN Films swept the major awards from film critics and festivals.